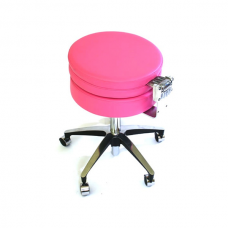 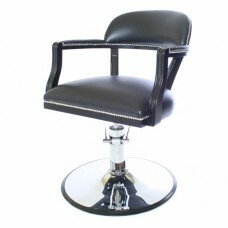 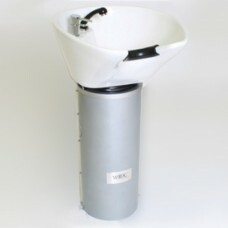 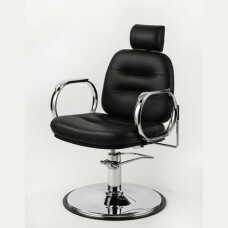 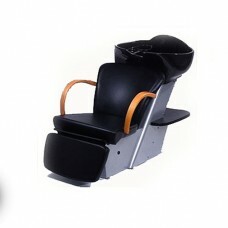 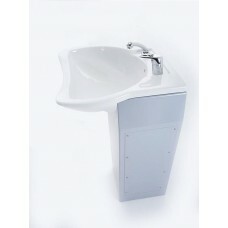 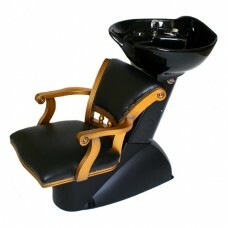 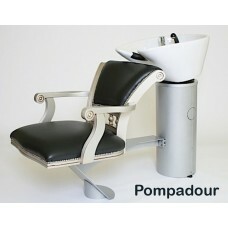 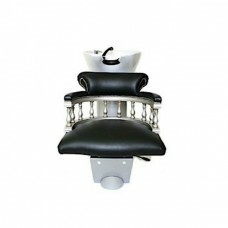 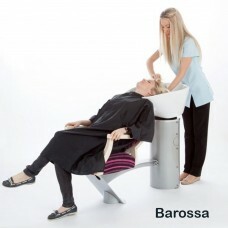 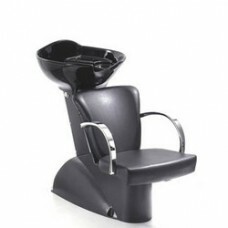 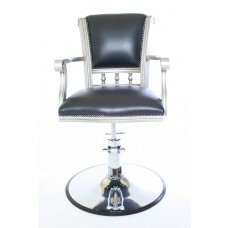 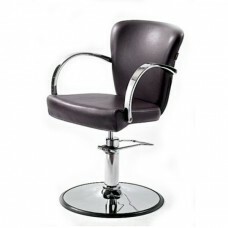 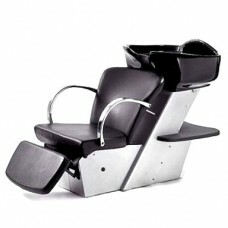 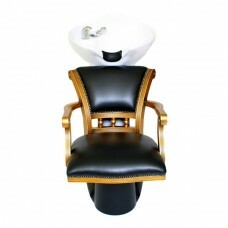 WBX salon furniture is a range of extremely high quality yet affordable salon equipment. 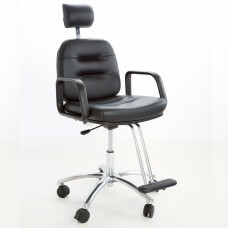 WBX Europe now offer an unrivalled 5 year structural warranty for your complete peace of mind. 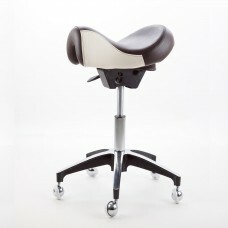 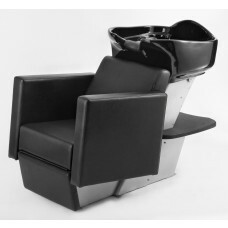 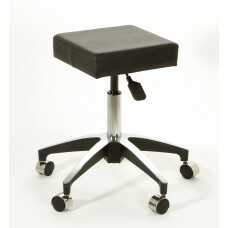 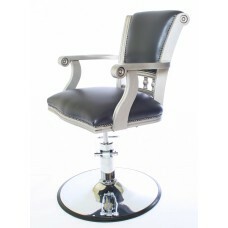 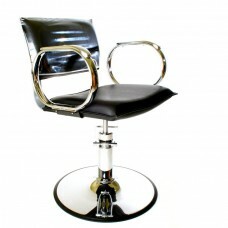 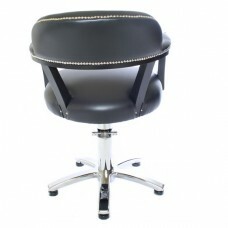 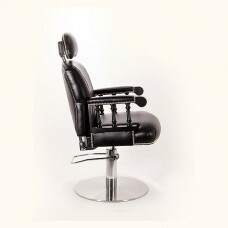 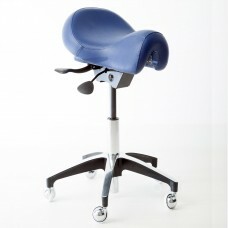 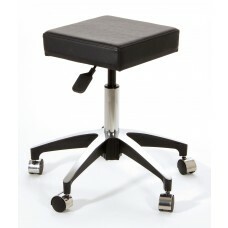 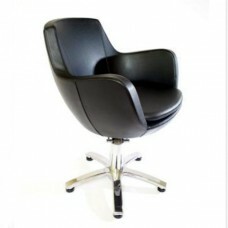 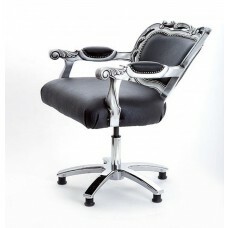 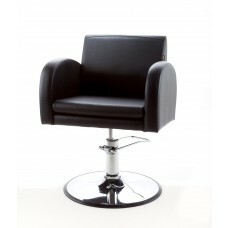 WBX styling chairs are manufactured to the highest standards, using only the finest hydraulic bases available. 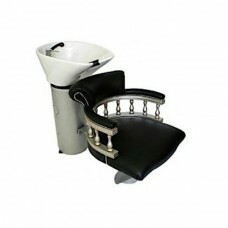 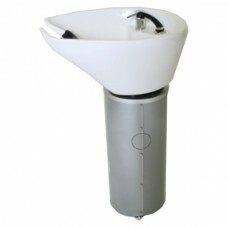 All chrome fittings are alloy cast with deep chromium plating to last for years without the need to polish. 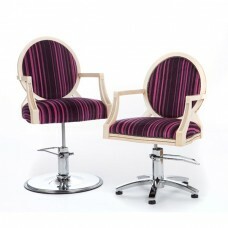 Materials and stitching are again without compromise. 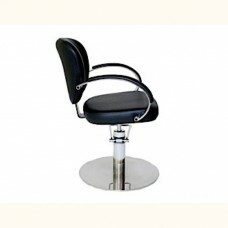 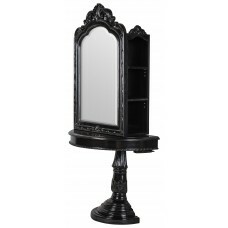 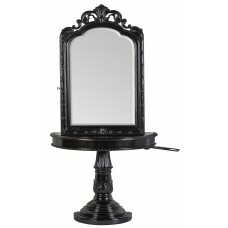 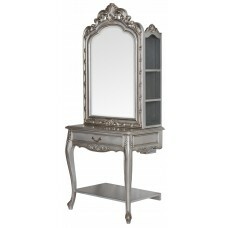 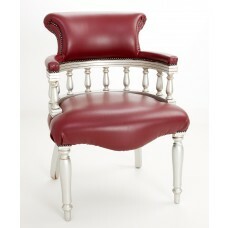 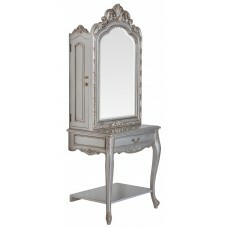 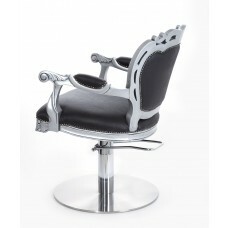 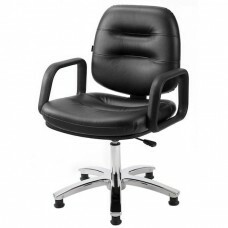 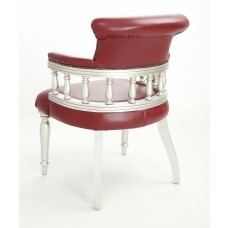 WBX Salon furniture is usually available for immediate delivery!. 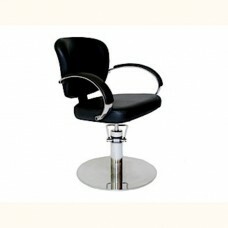 Please call 0151 486 1112 for availability or if you need an item quickly. 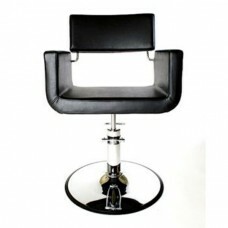 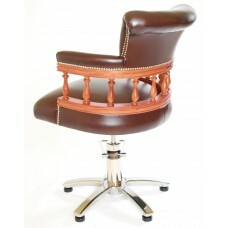 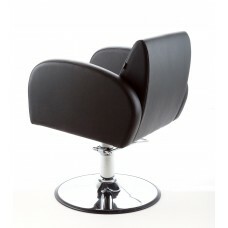 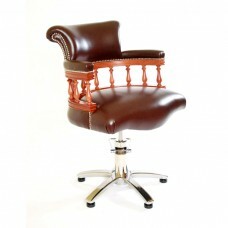 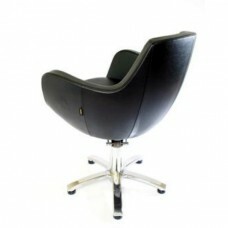 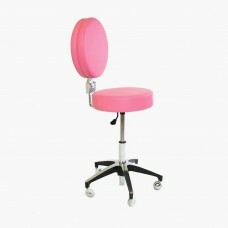 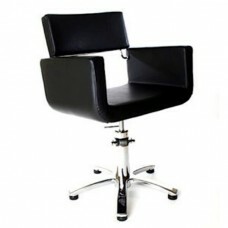 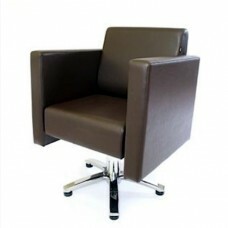 We offer discounts on larger WBX furniture orders and will tailor a quotation for your salon furniture. 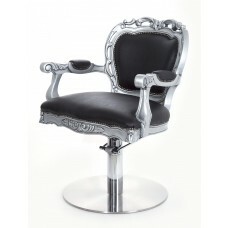 New to WBX is the range of shabby chic matching backwashes and chairs. 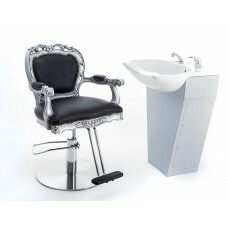 The timeless elegance of this WBX range is available to view in our showroom in Liverpool.